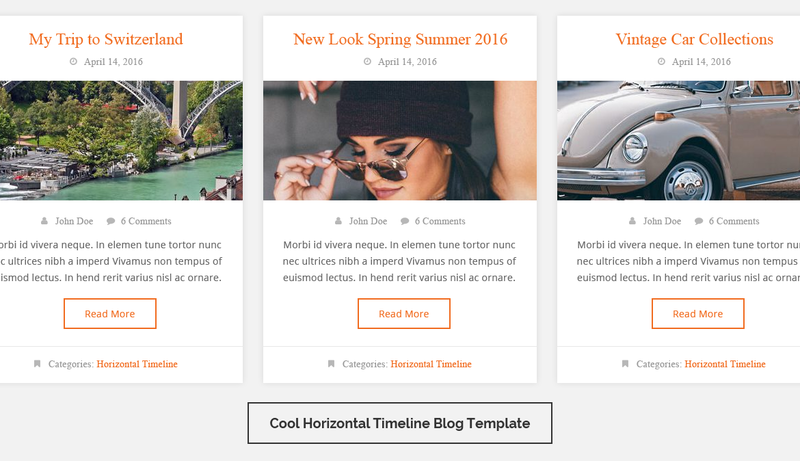 Blog designer plugin bundled with precisely designed 45 templates for various category and we will keep adding more in future version. 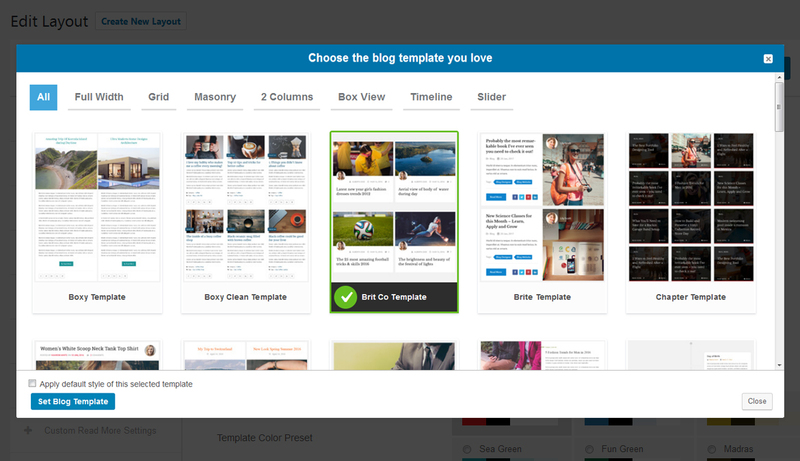 We have categorized our all blog templates for you that might helpful to you to choose correct one. You can use the default settings for each template or modify it as per your need. What makes Blog Designer PRO Outstanding? 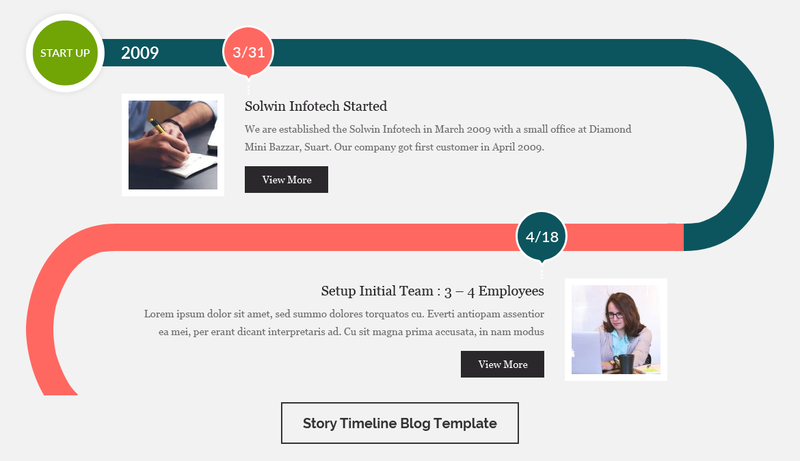 Templates are fully responsive with any devices like smartphone, tablets, iPad, laptop, desktop, etc. 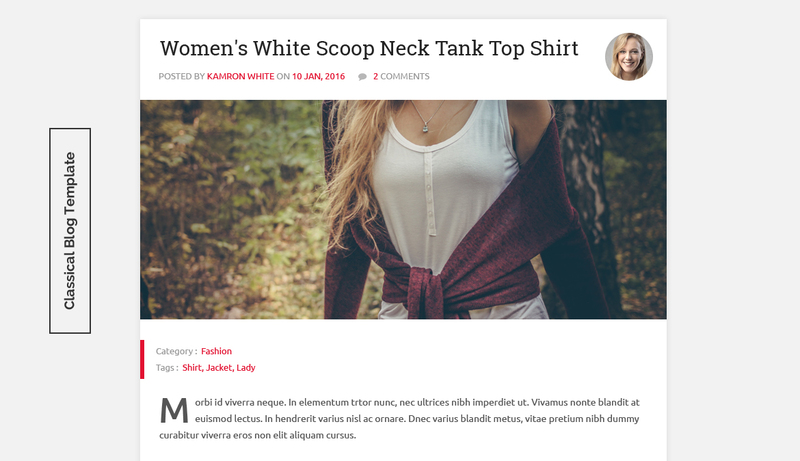 Set blog template design for your custom post types also. All types of archives like category/tag/date or author & single post design options are available. 4 Different type of pagination are available – No Pagination, Paged, Load More and Load on Page Scroll. Inbuilt social share buttons on each post with share count. 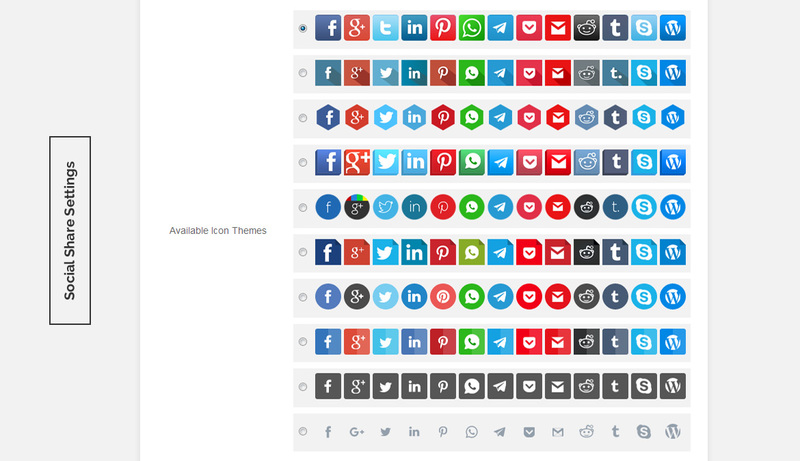 No need to install/activate another plugins for social share buttons. WhatsApp share also added for mobile users. Enhance your blog page design with 800+ Google Font support. Easily move your blog page style to website style via large font collections. Every templates contains default style & settings with own design. No need to worry about if you don’t have much knowledge about design. There are different and unique 26 archive layouts for your category, tag, author and date pages. There are different and unique 25 single article layouts. That will apply same for all article pages. 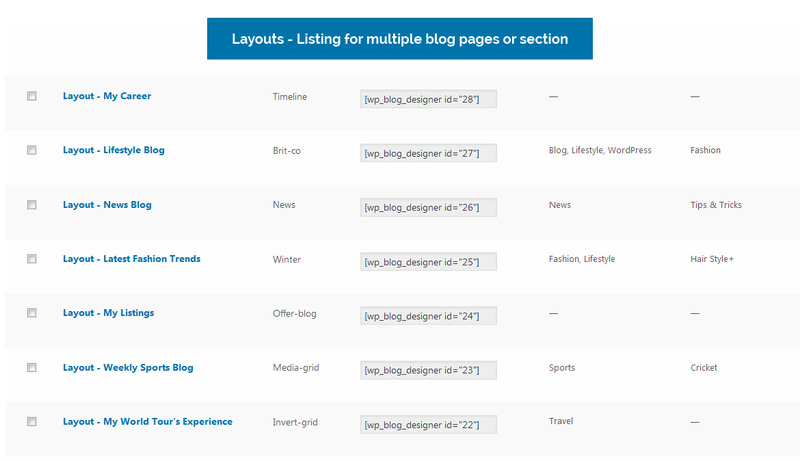 Option to duplicate your favorite blog layout including its settings. 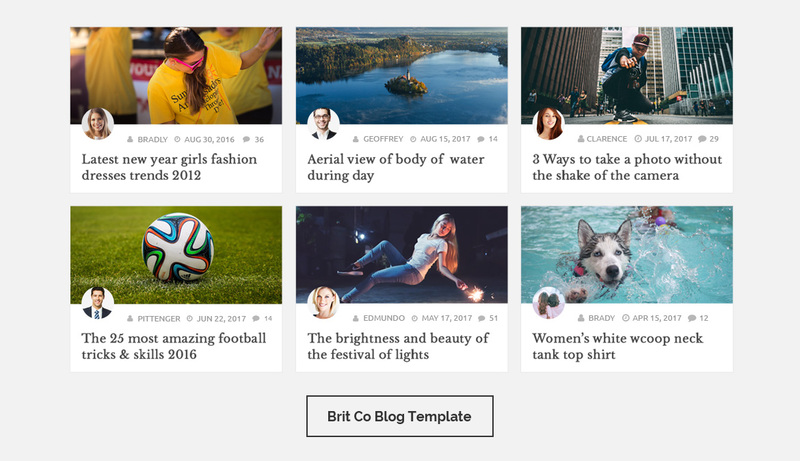 Import or Export your Blog, Archive and Single Layouts easily anytime for your next website or future usage. Manage post meta of post using show/hide option with every blog layout. Want to exclude selected categories & tags from the post loop. Your Blog viewers can like your post from the list to increase interest with your blog page. Manage post title and post content design using number of options like font-size, font-family, color, etc. Set your custom read more text, color, background color, etc. Support of Custom CSS to override the style of default template. Show your blog content from Post Content or Post Excerpt. Manage post content length using content settings. 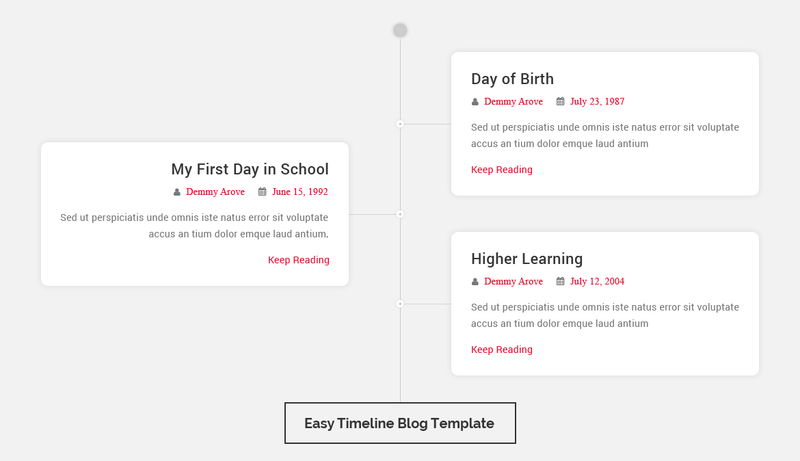 Sort your blog posts order by Random, Post ID, Post title, Published Date, Modified Date, etc. Can manage Grid spacing/margin between posts loop for frontend. Share post featured image using pinterest share option. Show related post with 2/3/4/5/6 column with single post page based on category or tag. Show previous/next post option on single post layout. Individual layout setting for individual categories and tags. Handle post title link enable or disable for front-end. One click single post layout file override feature as you can decorate it with your requirements. Add Share text in single post page for better UI. Using action and filter developer can add or modify the output. Using Post Slide you can slide your posts in our beautiful slider using posts by category, tag or author. 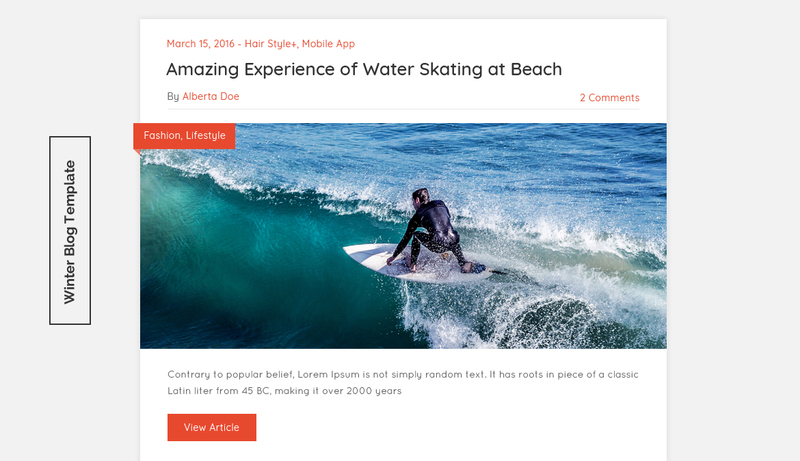 Differentiate your single post layout for different-different categories and tags. * Added: New filter option - Post Status to choose posts from Publish, Pending, Private, etc. 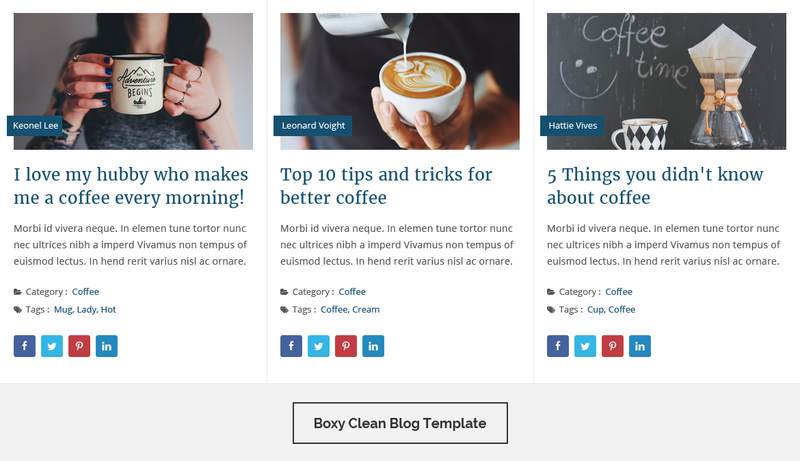 * Updated: Plugin text-domain changed to 'blog-designer-pro' to add support of "Loco Translate"
* Added: New Admin Dashboard widget - "Most Viewed Posts"
* Updated: Third party libraries to latest version - Font Awesome, Flex Slider, etc. * Fixed: Solved debug warning issue. * Fixed: Solved issue of class conflict. Chosen – Chosen is a jQuery plugin that makes long, unwieldy select boxes much more user-friendly. FlexSlider – An awesome, fully responsive jQuery slider plugin. Aristo – The “Aristo” theme for Cappuccino ported to a jQuery UI Theme.